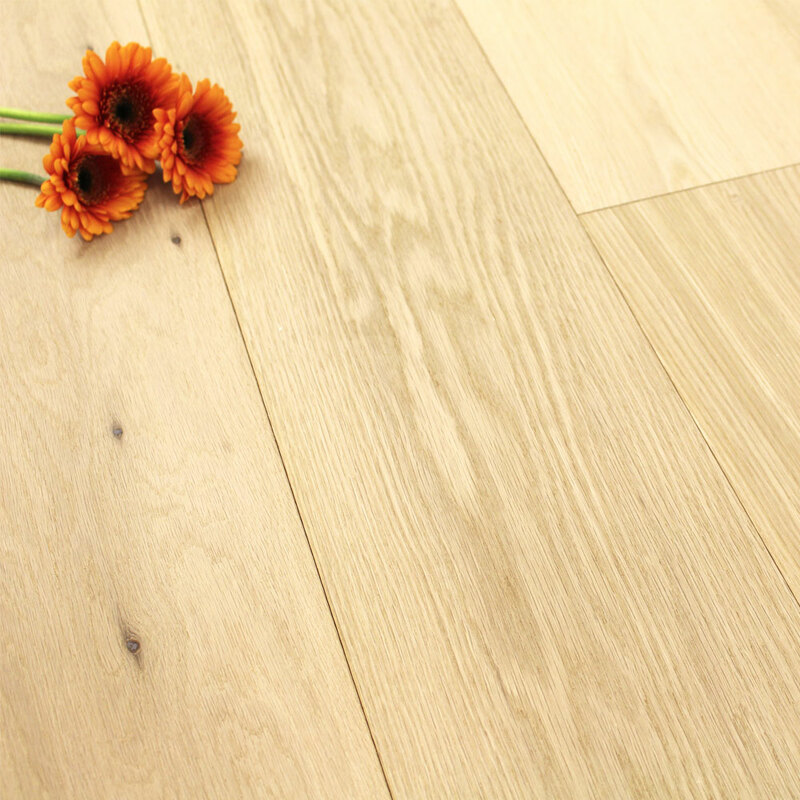 Natural grade or BCD grade hardwood flooring shows the natural character of the wood with a range of colour variations and some larger knots. 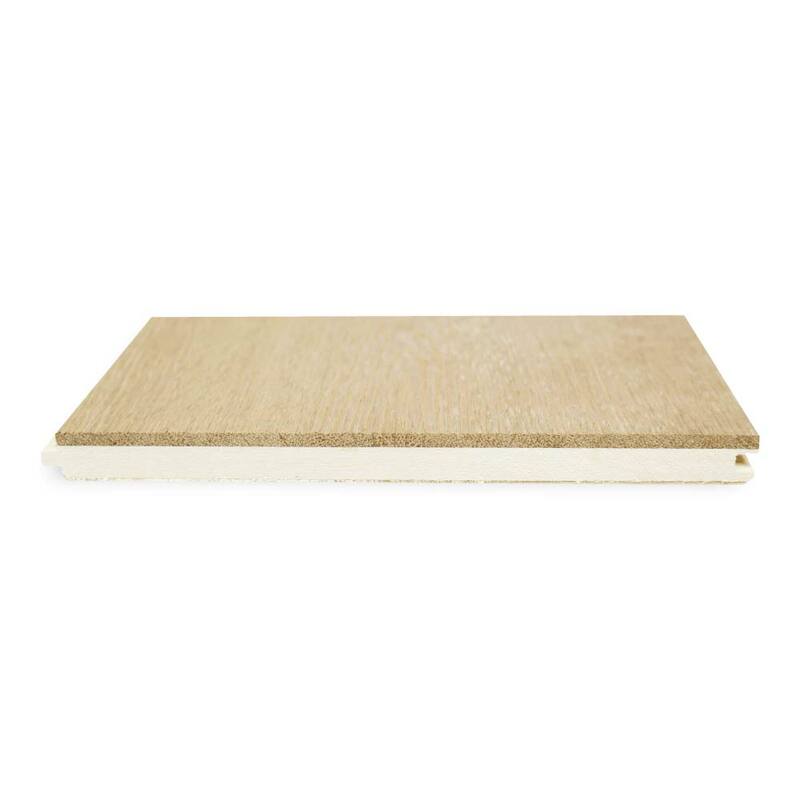 Sapwood will also be visible. 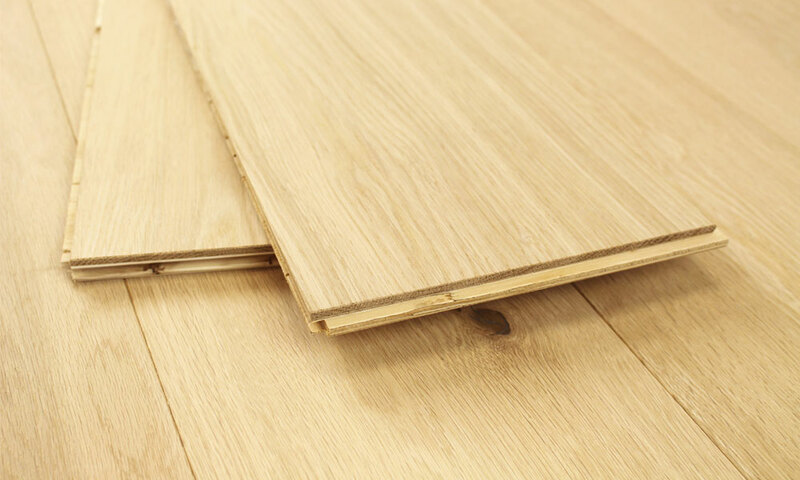 Unfinished hardwood flooring is the raw wood without any protective layers of lacquer or oil added. 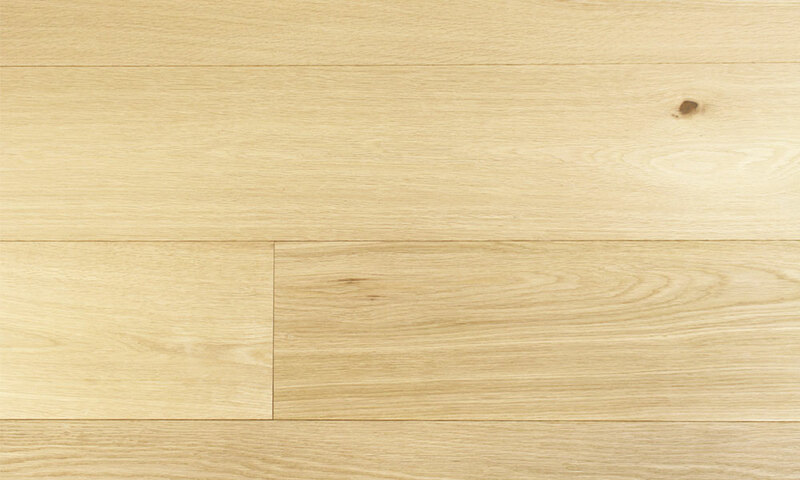 Once it has been installed, the surface of the flooring must be protected with oil or lacquer before it can be walked on. It is perfect if you are looking to create a totally unique floor by adding your own choice of colour stains and protective top coats. It is also a great choice if you would prefer to install your flooring before deciding how to finish it to ensure it complements its surroundings.